Virtual Reality technology, making its way into Wichita, is changing the way designers and customers consider spaces. 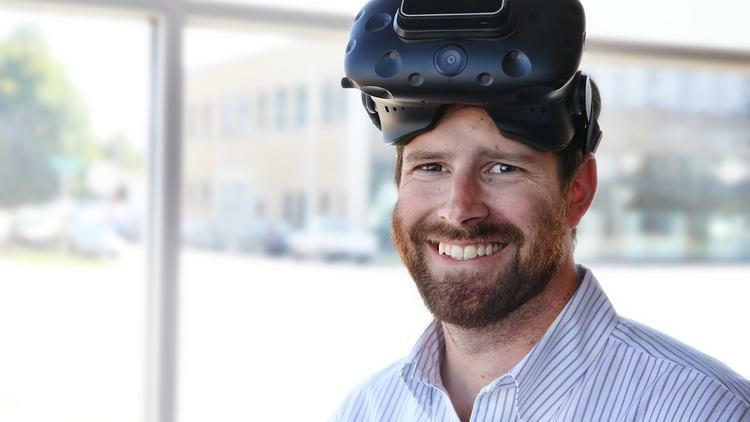 We were happy to help Chris Callen of BuildersPlus demonstrate his vision for immersive VR construction to the WBJ last week. A big thanks goes to Nic Wentling for the use of his HTC Vive and expertise in the setup. Watch the full video on the Wichita Business Journal.